6.It support FXO FXS 4WEM G.703 HOT MAG and so on cards. 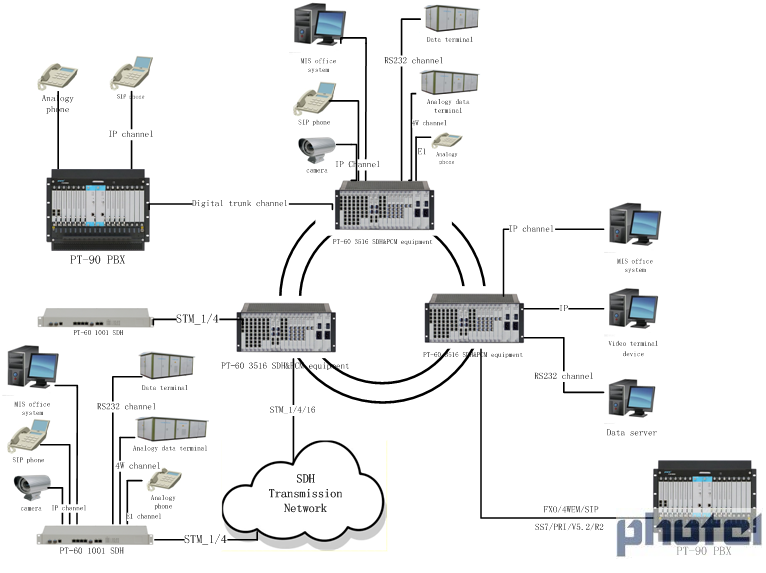 PT-60 3516 is extremely high compact design MSTP equipment, integrated with all kind of digital services onto a 3.5U height and 19 inches width equipment shelf. 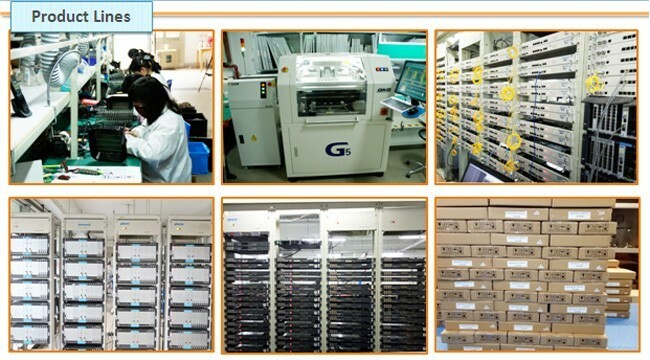 It combines TDMOIP, SDH, PCM (64K), DXC, IPPBX services all-in-one. 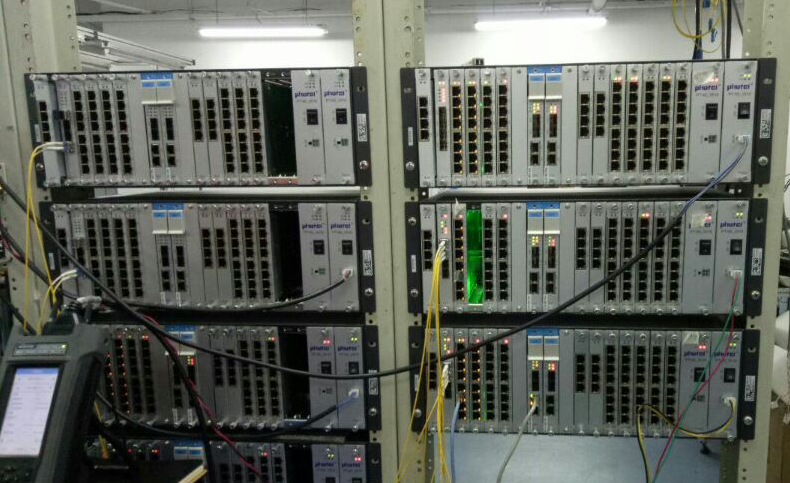 It can be deployed between the backbone network and access network, provides various services over high-capacity transmission media. 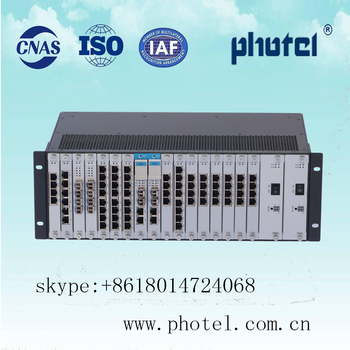 PT-60 3516 provides SDH port as STM-16, STM-4 and STM-1. 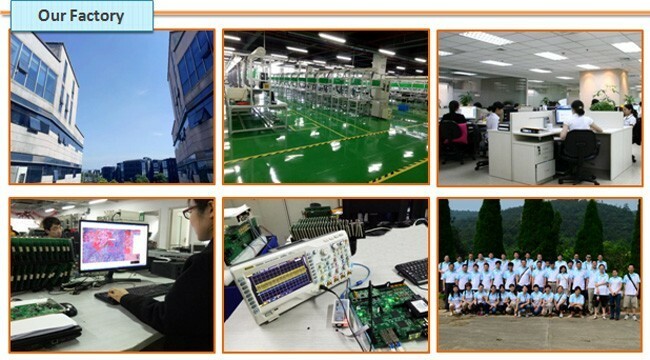 It also provides various EOS, E1, FV35, ISDN, G.703, V24/V28 and RS232 digital data cards, as well as different kinds of FXS, FXO, 4WE&M and Hotline voice interface card. The IPS card supports the PBX and IPPBX function and it can support SS7, PRI, R2, V5.2 and SIP all kinds of signaling conversion. 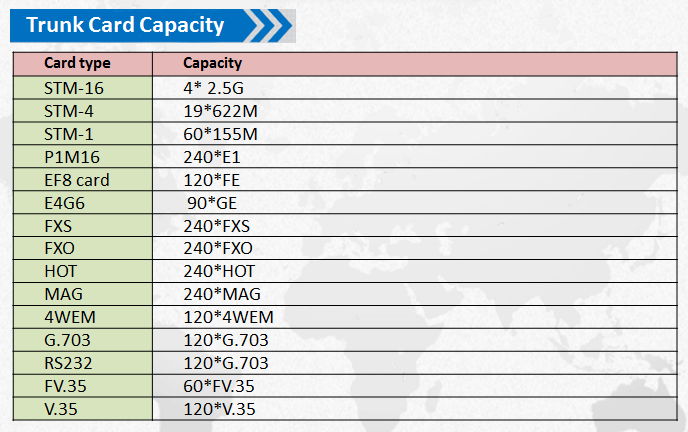 The TIP card supports 7200 time slots digital data and transport over the Ethernet network.